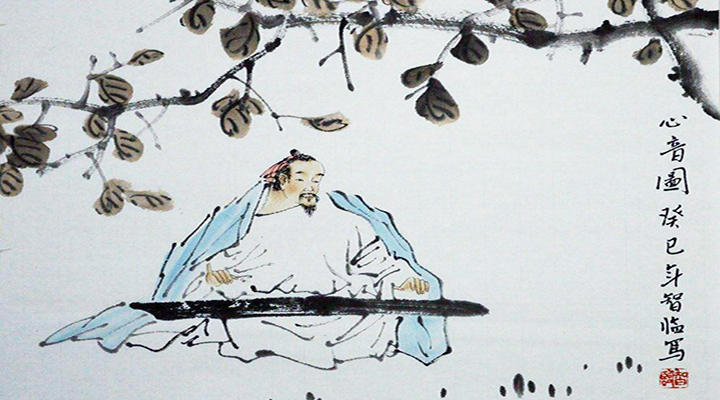 A wholistic practice class that combines the flow of meditation, qigong, and calligraphy. 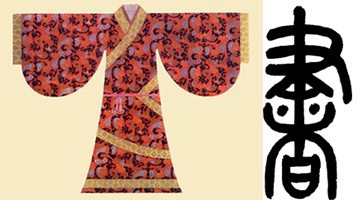 When studying calligraphy, if our only focus is on the form of the brush strokes, then we are neglecting the other aspects of our body and mind. 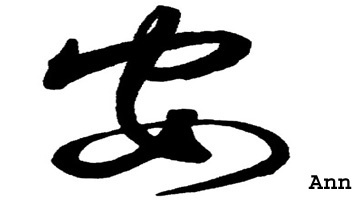 If we don't have the awareness of our present state of body and mind, then we do the calligraphy in vain. If we calm our minds and qi, relax our body and pay attention to our breath, all the brushstrokes - solid and void, lifting and pressing, turning and twisting, are actually an extension of our bodies and minds. 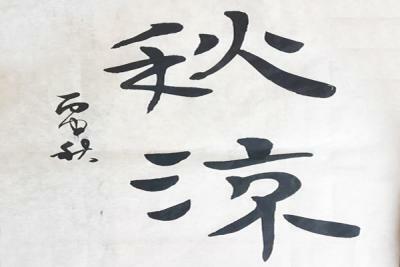 When you have understood calligraphy, you have understood the nature of existence. 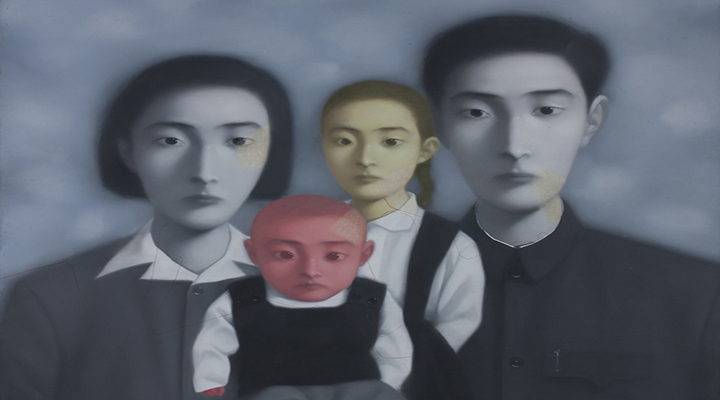 The course is conducted in English. 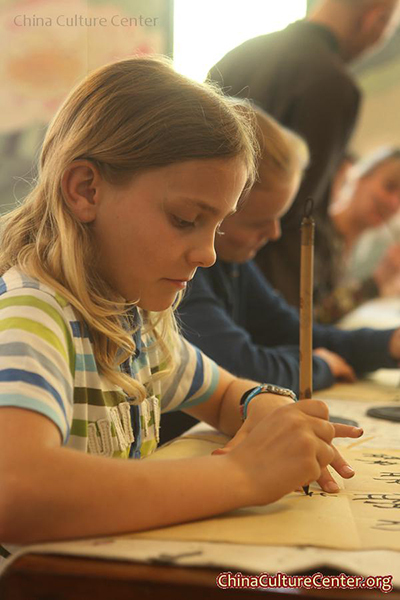 The Four Treasures of the Study - the ink brush, ink, paper(made of rice & bamboo), and inkstone are provided by us. 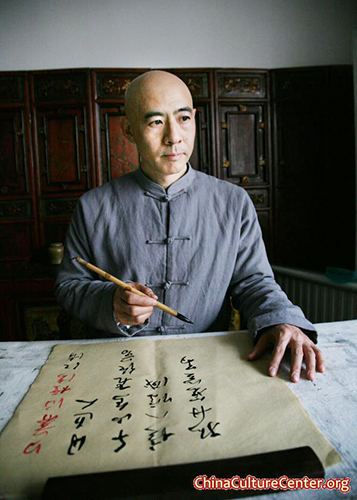 Qigong (breathing and healing exercises) will be practiced during the intervals of the calligraphy workshop. for regular group classes, students study calligraphy at their own pace. Everyone's course is individually created according to their own level, so weekly attendance is not mandatory. Join this class anytime. Or if there is no scheduled group classes, you can book a class at any time you like. 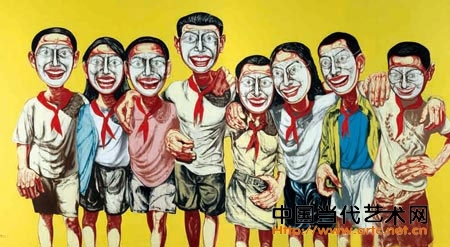 >> You don't have to be able to write Chinese already, just have to be enthusiastic and be willing to hold a brush. 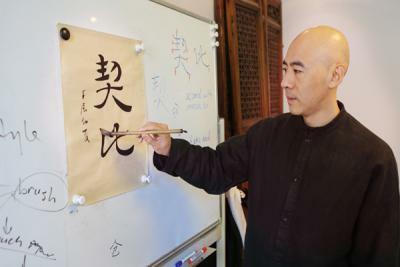 >> Our course combines calligraphy practice with meditation techniques and philosophy to create a dynamic learning environment. >> Our course emphasizes the proper posture, breathing, and brush-handling techniques needed to write a character that has the proper "spirit," rather than one that rigidly conforms to a model. 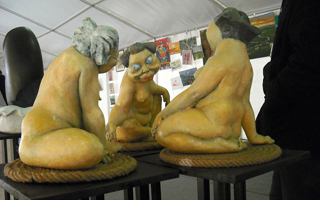 >> A combination of demonstrations and individualized tips makes up each class. >> The class is in small group (maximum 12 people). 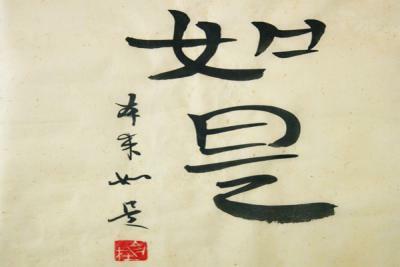 Chinese calligraphy and ink and wash painting are closely related, since they are accomplished using similar tools and techniques. 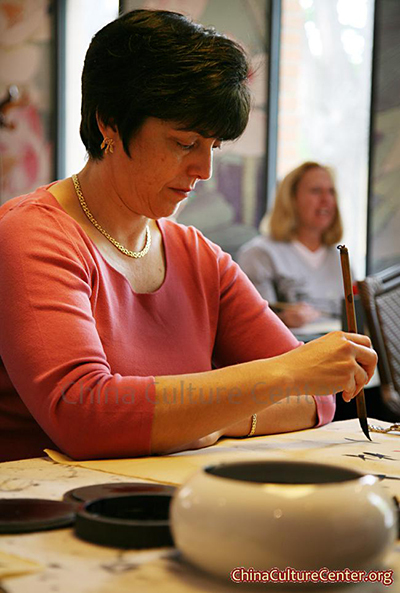 Chinese painting and calligraphy distinguish themselves from other cultural arts because they emphasize motion and are charged with dynamic life. 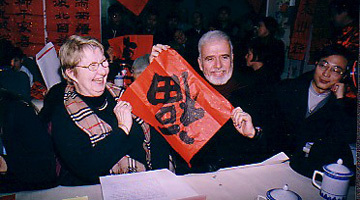 According to Stanley-Baker, "Calligraphy is sheer life experienced through energy in motion that is registered as traces on silk or paper, with time and rhythm in shifting space its main ingredients." 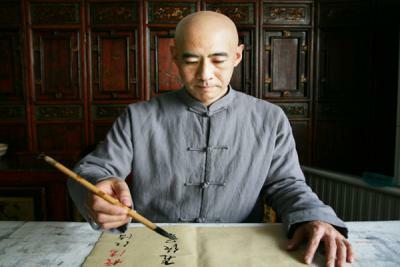 Calligraphy has also led to the development of many forms of art in China, including seal carving, ornate paperweights, and inkstones. 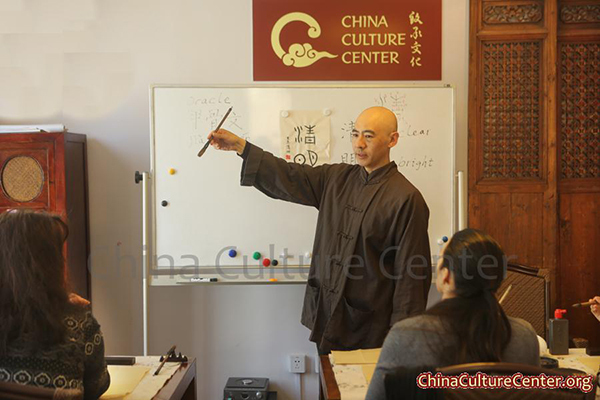 Taught by an English-speaking instructor, this class emphasizes the proper posture, breathing, and brush-handling techniques needed to write a character that has the proper “spirit,” rather than one that rigidly conforms to a model. 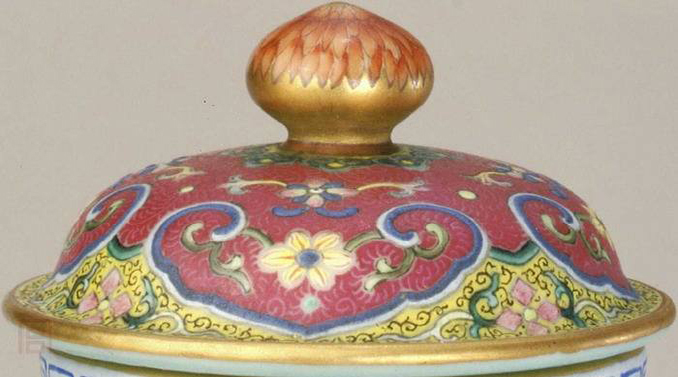 A combination of demonstrations and individualized tips makes up each class. * Appreciate the inner relationship between writing and Qi/breathing. If you sign up in a group with more than 4 people, please call ahead to confirm there are available spaces. In order to properly accommodate everyone who wishes to attend this course, we need to know exactly how many people will be attending.Please notify us at least 3 hours before that you plan to attend a session. Registering online is preferred, but you can give us a call if internet reservation is not convenient. No walk-ins. 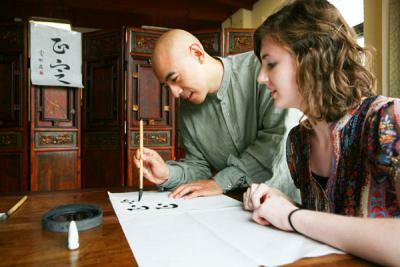 The price includes an English-speaking calligrapher & qigong practitioner and venue.